Edinburgh Compact is pleased to present the all new Compact Voice 2018. 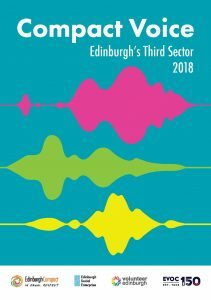 This year Compact Voice is all about telling people’s stories and illustrating the positive change that Edinburgh’s third sector organisations make to people’s lives. In this edition, we’ve placed the importance of hearing people’s experiences and letting them tell their own stories, enabling their voices to be held. However, key facts and figures about the third sector are also included. 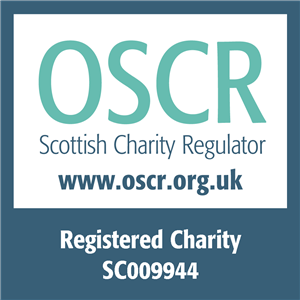 Click the link below to read the stories of people living in Edinburgh today that illustrate how some of the city priorities are currently being tackled in the third sector.